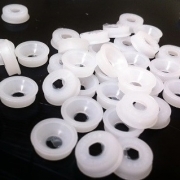 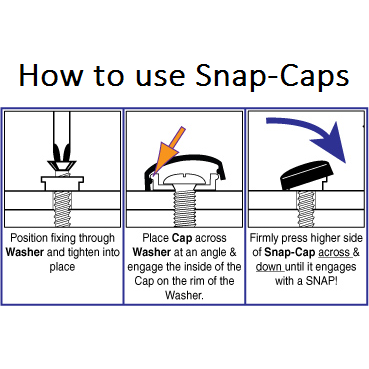 Snap Cap or "Screw-Cap" Collars, size 6/8 (3.5mm - 4.2mm diameter) are sold in packs of 100. Need screws to fit these collars? 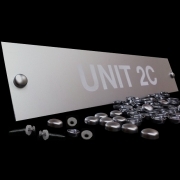 Then, don't forget to purchase the Carbon Steel Screws 3.5mm x 35mm.